One for the cookbook! 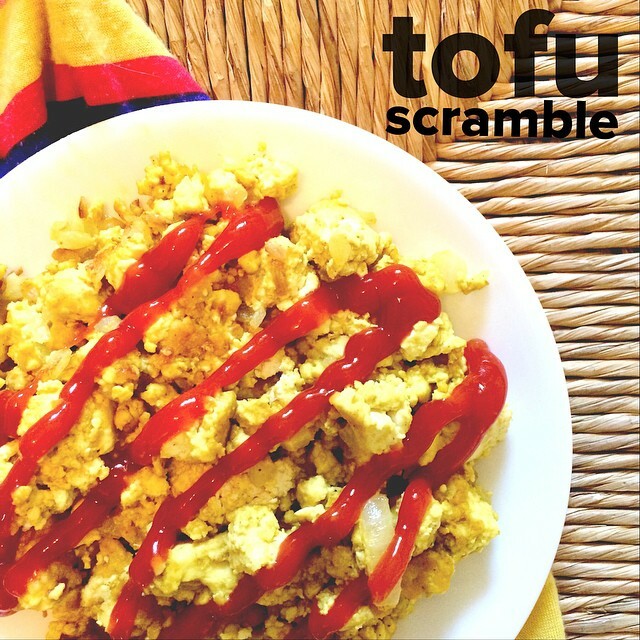 I’ve tried A LOT of tofu scrambles, and hardly any of them actually taste anything like scrambled eggs. But this one does! YUM!